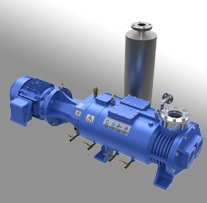 Trillium specializes in providing large packaged pumping systems capable of achieving a wide range of pumping speeds for a number of applications. 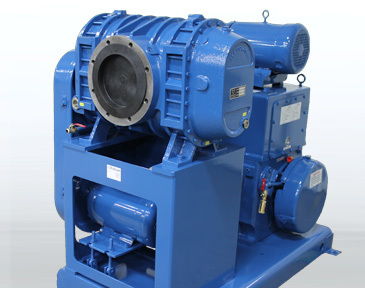 Packaged pumps always include at least one rough pump (dry, rotary piston or rotary vane) and typically a mechanical booster. 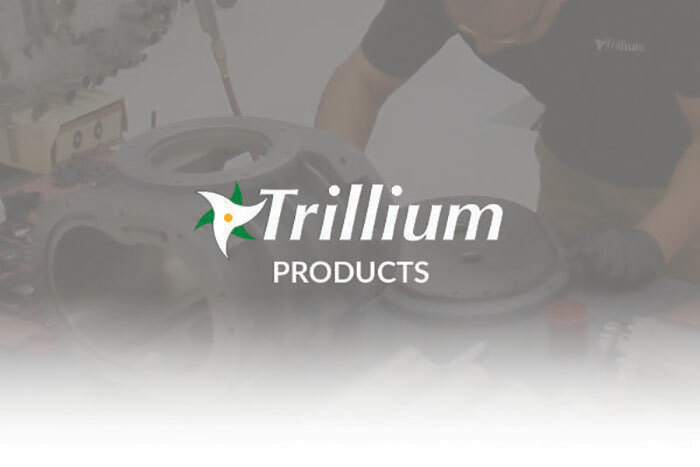 In addition, Trillium can supply pumping packages with a number of accessories including electrical control panels, exhaust filtration, vacuum valves and gauges. With our custom packages, we can design a system that meets all of your needs for both pumping speed and pressure. In addition, we can configure the package specifically for your application, as well as for the environment in which the system will be used. Have questions about our company or a specific product?